Erica Fortescue uses creativity research from neuroscience and psychology to design the Funworks process. 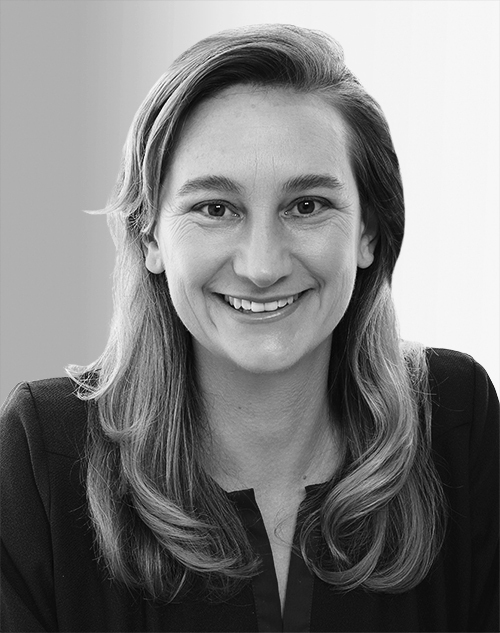 During her career, Fortescue has provided consultation and run workshops that have inspired imaginations in organizations, including Disney, Google, Intel, and Project Zero at Harvard. She holds degrees from Brown and Stanford.